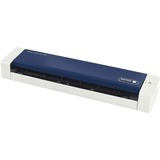 Barely heavier than a small water bottle, the Xerox® Duplex Travel Scanner features powerful PC and Mac TWAIN software and drivers, and scans small maps (minimum size 38 x 38 mm), as well as large documents (maximum size 216 x 813 mm). 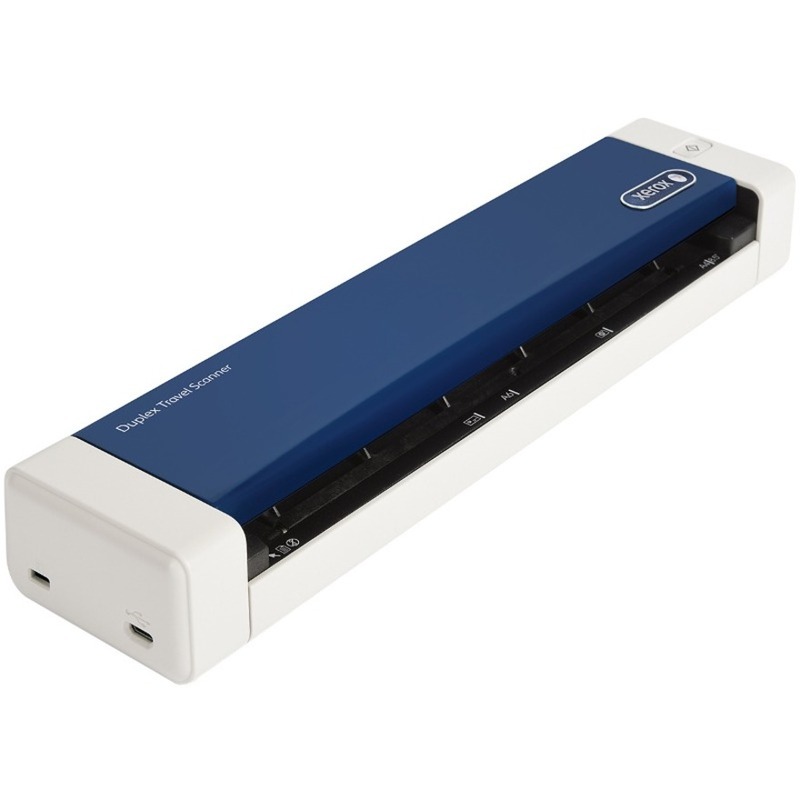 The Xerox® Duplex Travel Scanner includes a powerful software suite for Windows computers that has been specifically designed to help you organize your documents and easily find the information they contain. This suite includes Nuance® PaperPort®, state-of-the-art document management software, Nuance OmniPage®, Nuance Power PDF, Visioneer OneTouch®, Visioneer Acuity, TWAIN ™, and WIA drivers. For Macs, the suite includes the most comprehensive TWAIN driver on the market, the ICA driver, as well as a simple yet powerful scanner utility that allows you to directly commission your device.